The ZinCo system build-up “Roof Garden” provides a permanently reliable base for the permanent establishment of lawns, perennials and shrubs, and even trees on roof areas. The permanent establishment of lawns, perennials and shrubs, and even trees on roof areas requires a green roof build-up with a high water storage capacity, achieved with appropriate drainage elements, and a substrate layer of between 15 cm and 100 cm, depending on the vegetation required. 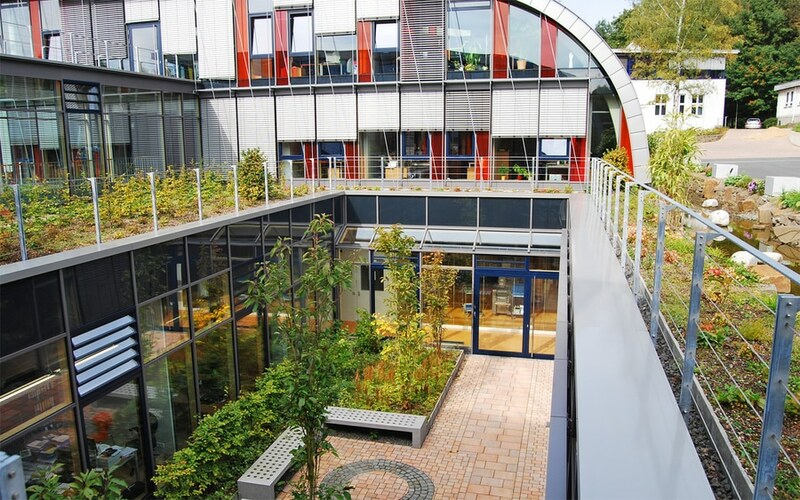 Frequently, pathways, terraces, play areas or ponds are installed on intensive green roofs. 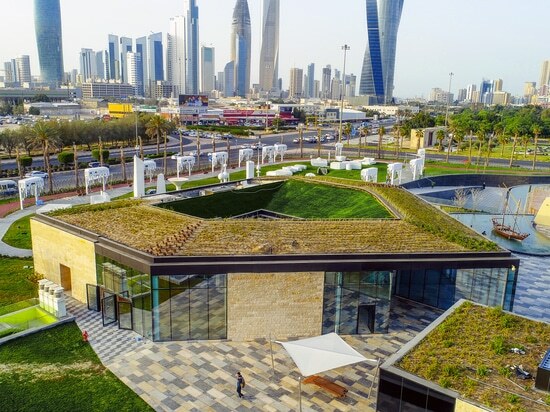 The ZinCo system build-up “Roof Garden” with Floradrain® FD 60 neo provides a permanently reliable base for all of these different types of design. Floradrain® FD 60 neo may even be concreted as a sub-structure for driveways or for foundations for play equipment, railings, pergolas and other structures. 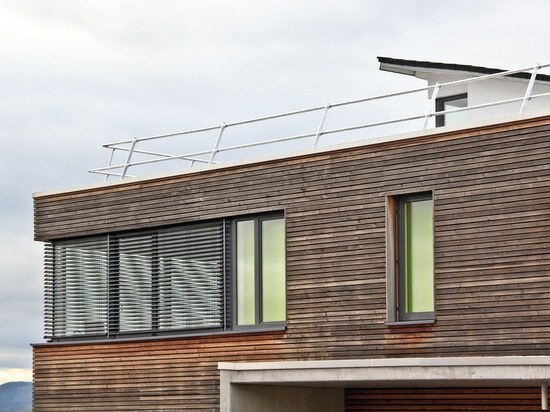 This elegant solution does not require roof membrane penetration or the interruption of the drainage layer. 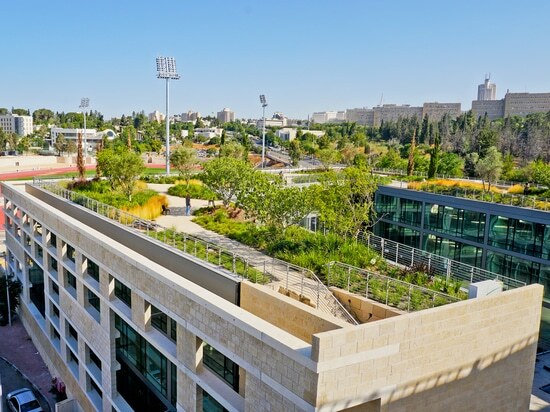 With roof gardens, it is important to retain as much stormwater as possible in order to minimize irrigation works. 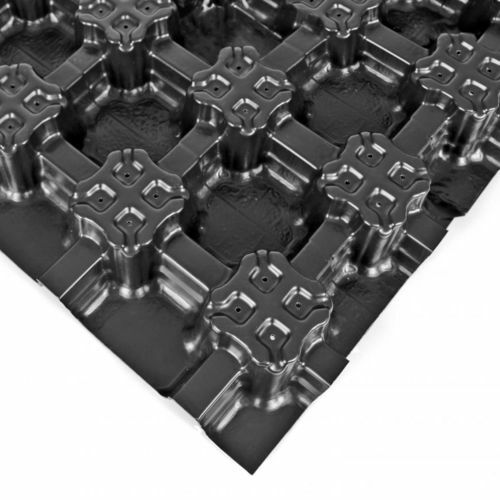 The underlying channel system with Floradrain® FD 60 neo allows for a dam-up of up to 50 mm. This is achieved by means of a roof dam-up element above the roof outlet on zero-pitch roofs. The water reaches the plants by capillary action and diffusion. A minimum level of water can also be retained during periods of drought using an automated irrigation system. 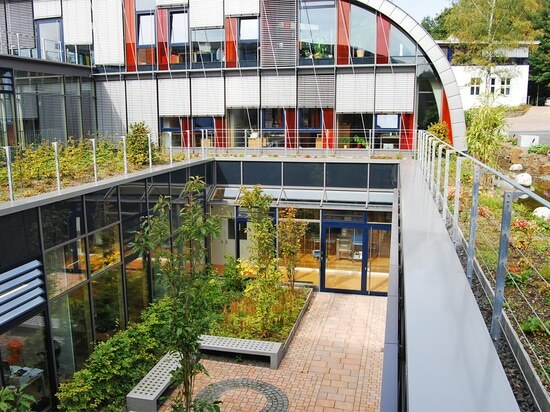 The multi-functional system build-up “Roof Garden” is perfect for all types of intensive green roof.